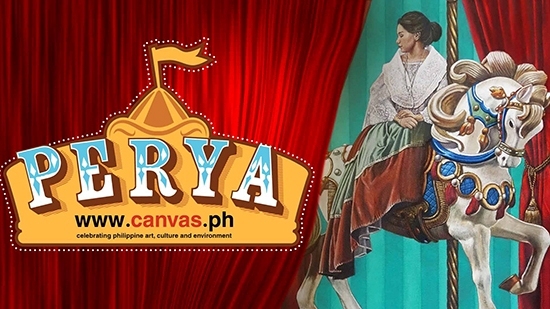 Local artists highlight the Pinoy carnival in murals at the Vargas Museum this month. (SPOT.ph) We may have our big amusement parks and high-tech arcades, but in the outskirts of Metro Manila, or sometimes even in small barangays, the local perya never fails to make kids and kids-at-heart have a good time. We line up for a ride at the rusty carousel, place our bets at the Color Game table, and use up our coins at the shooting booth. These are the ironies that this year's edition of Looking for Juan Outdoor Banner Project wishes to explore. 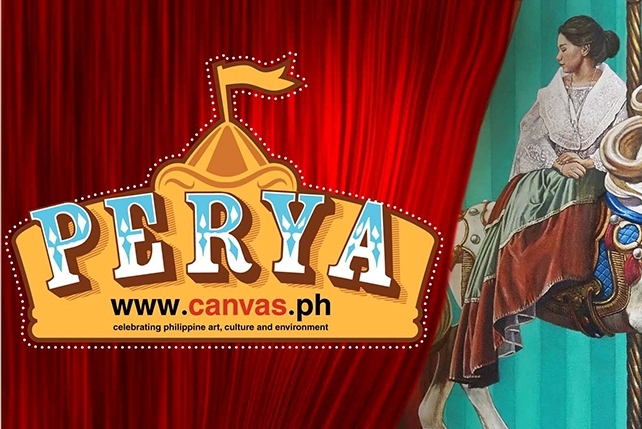 With the theme "Perya," Looking for Juan Outdoor Banner Project is a nod to the unique place of carnivals in Philippine culture and society. It opens tomorrow, June 8, 4 p.m. at the University of the Philippines' Vargas Museum. 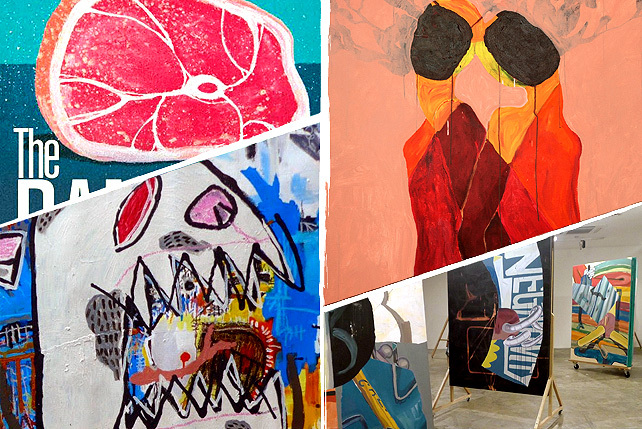 The group exhibition showcases works by Ferdie Montemayor, Arnica Acantilado, Jim Orencio, Angelo Magno, Demetrio Dela Cruz, Mimi Tecson, and Karen Ocampo Flores, among others. 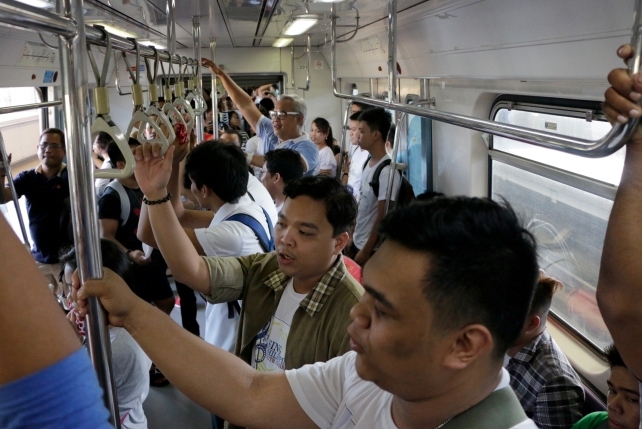 Initiated by the Center for Art, New Ventures, and Sustainable Development, Looking for Juan Outdoor Banner Project aims to encourage debate on issues that explore Filipino identity and free expression. Outdoor banner shows in the past have explored the meaning of freedom in celebration of Philippine Independence Day, the struggles of the revolution in commemoration of Bonifacio's 150th birth anniversary, and other themes of social or cultural relevance. Looking for Juan Outdoor Banner Project runs until July 2 at 3/F Galleries of the University of the Philippines (UP) Vargas Museum. A part of the exhibit, specifically the outdoor banners, will be installed around the UP Academic Oval from July 1 to 17. For more details, visit Center for Art, New Ventures, and Sustainable Development's website.